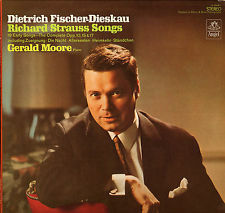 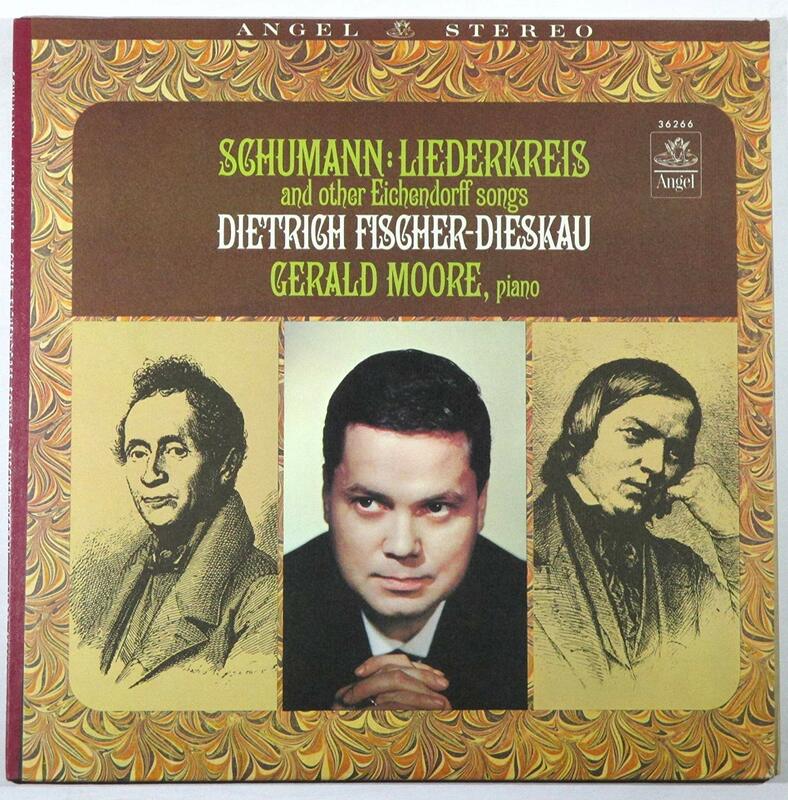 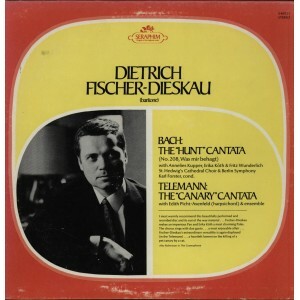 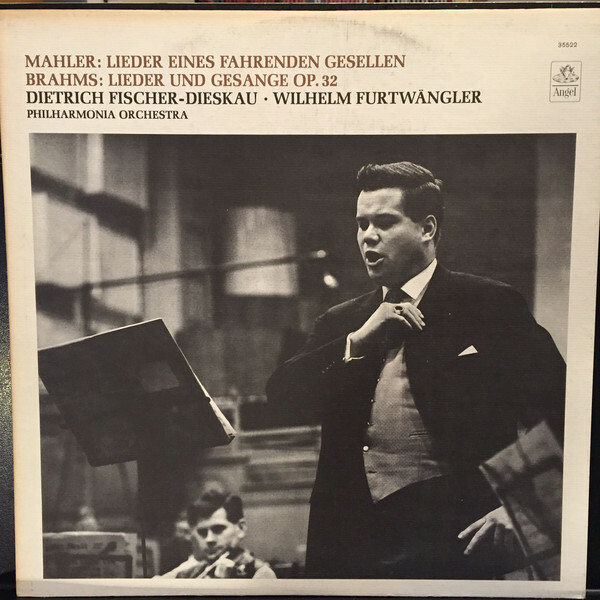 Albert Dietrich Fischer-Dieskau: German lyric baritone and conductor, born 28 May 1925 in Berlin, Germany, died 18 May 2012 in Berg, Germany. 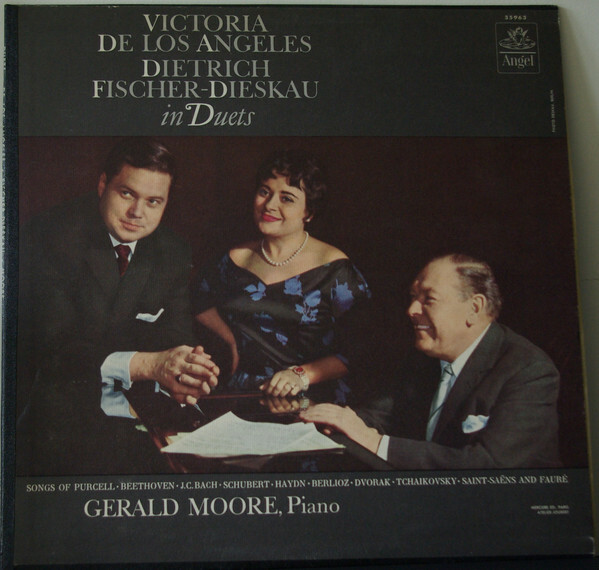 He was married to Irmgard Poppen until her death in 1963 and to Ruth Leuwerik from 1965 to 1967 (divorced). His fourth wife was Julia Varady.